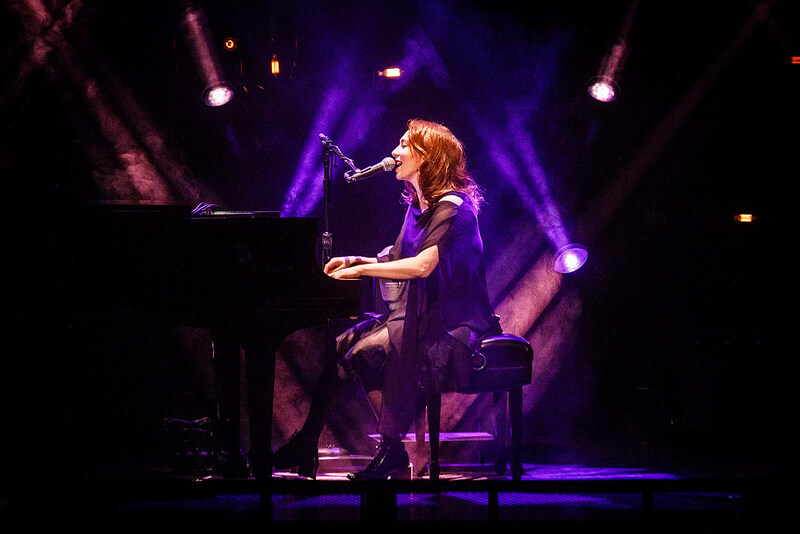 Regina Spektor recently announced a new batch of solo shows behind her great 2017 LP Remember Us to Life, which includes shows in Australia, Los Angeles, Brooklyn, and more. Her previously-announced show at Brooklyn Steel on August 8 sold out and Regina has added a second show at the venue, happening the day before, Tuesday, August 7. Tickets for that show are on sale now. All updated dates are listed below.